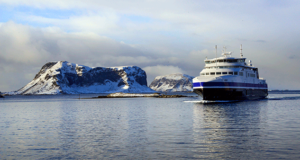 The next step in Nordic ferry company Stena Line’s ongoing sustainability strategy is to test new environmentally friendly energy options for the propulsion of its vessels. 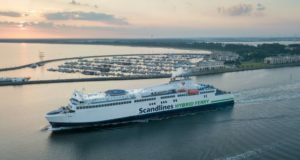 The ferry Jutlandica, which sails between Frederikshavn in Denmark and Gothenburg in Sweden, is now being used in a partly EU-funded experiment in greener technology. 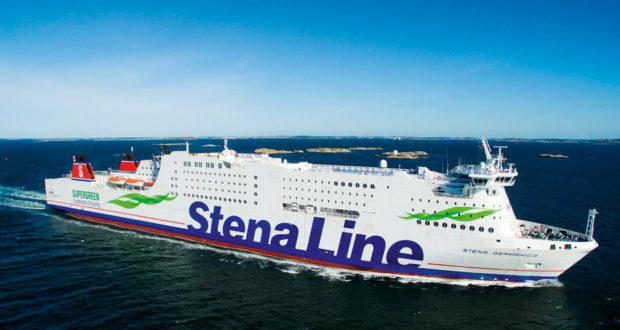 Stena plans to convert it so it will eventually be able to sail on battery power alone. 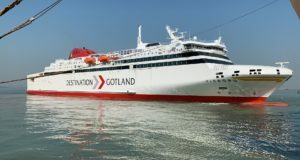 It will get a refit this summer, but it will only initially be a diesel-electric hybrid with a 1 MWh battery installed, the Danish engineering publication Ingeniøren reports. 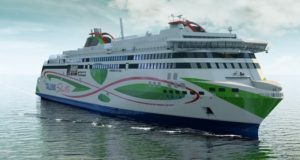 Running the ship on battery propulsion alone is only expected to be possible by around 2030, the company says. 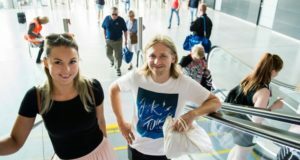 To sail the 50 nautical miles from Frederikshavn to Sweden, a 50 MWh battery is needed. 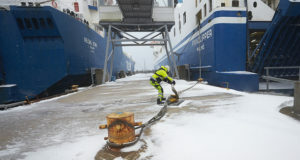 By the summer, battery power during ‘in port’ operations will become a reality.